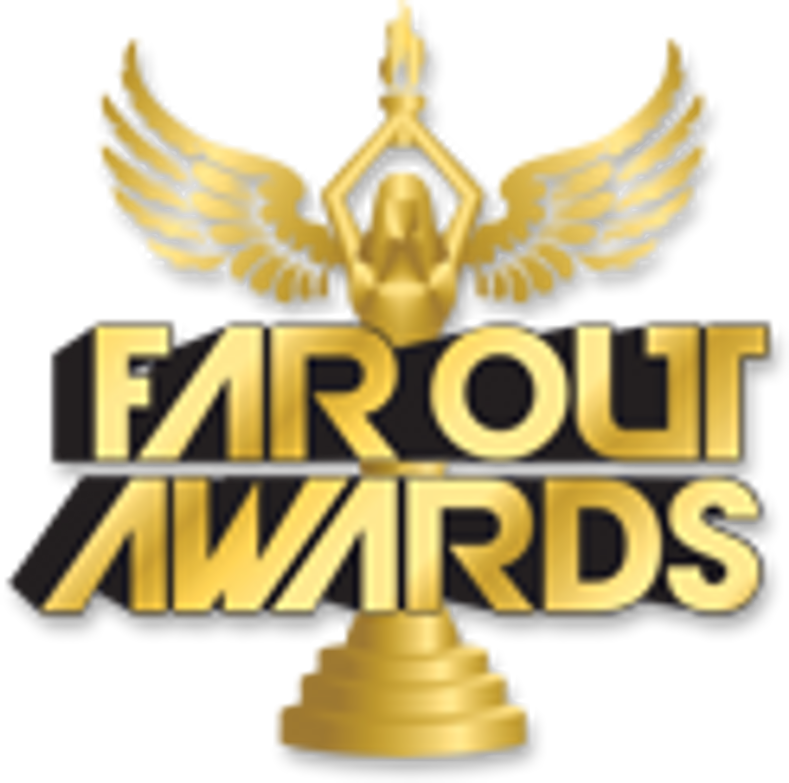 Holidays are a time for bringing family and friends together, so why not throw in a Far Out Awards trophy to show your loved ones that you care? Whether giving recognition for the best halloween costume, top Passover hostess, or sweetest gingerbread house, our holiday category of trophies has cute, silly, and unusual gift ideas for everyone on your list. Christmas, Easter, and 4/20 will never be the same after you bring along one of our cool trophies. Our hilarious and unique novelty awards will bring tons of fun to your family gathering, company party, or charity event!